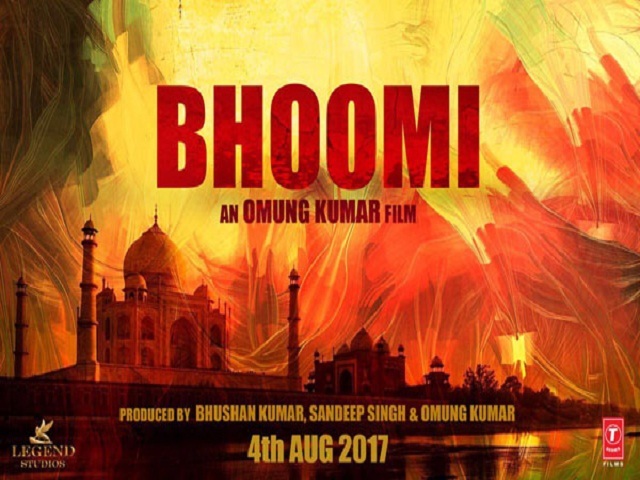 Sanjay Dutt is making his grand comeback with Omung Kumar’s Bhoomi which is shot extensively in Agra. Bhoomi will be Sanjay’s comeback film after his release from Jail. Sanjay Dutt Bhoomi was scheduled to release on fourth of August 2017 but now has been rescheduled because of Aamir Khan. 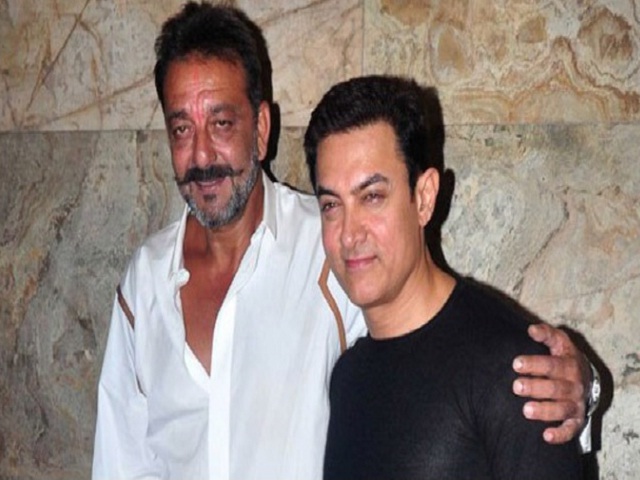 Yes, Sanjay Dutt has rescheduled his movie release because it was clashing with Aamir Khan’s ‘Secret Superstar.’ Aamir Khan and Sanjay Dutt holds back a strong friendship from very longer time. Aamir Khan was also releasing his next film ‘Secret Superstar’ on the same date. In that sense, Bhoomi and Secret Superstar were supposed to be clashing at the box office. To avoid the situation and interest in seeking single handed attention at the box office, Sanjay Dutt has announced to reschedule his movie. Sanjay Dutt has said that he doesn’t want to see all the hard work done from both the sides (Bhoomi and Secret Superstar) going in vain just because of the same date release. Also, Sanjay and Aamir are said to be old friends. So it was obvious on both Sanjay’s and Aamir’s part to reschedule their release. Off late Bollywood has seen clashes between some major films which did effect the box office business of the film. Some of them being Bajirao-Mastani and Dilwale clash and the most recent one, Raees and Kabil clash.